Agile project management continues to gain momentum around the world, especially with regards to software development projects. Yet moving to agile is more than just adopting a bunch of new processes. It's as much a mindset as it is a set of tools and techniques, and the challenge of dealing with the human side of agile is often overlooked. Well, to address that today you're going to hear from Gil Broza in this episode. 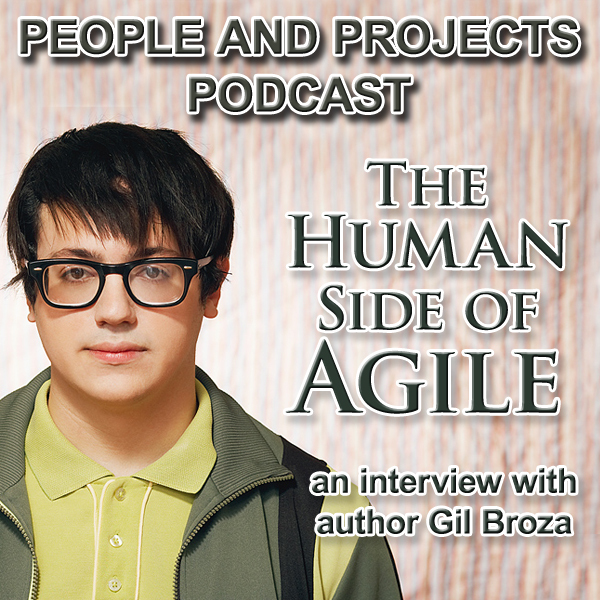 His book The Human Side of Agile: How to Help Your Team Deliver was just released a couple weeks ago and it is packed with practical insights on this important aspect of leading agile projects.